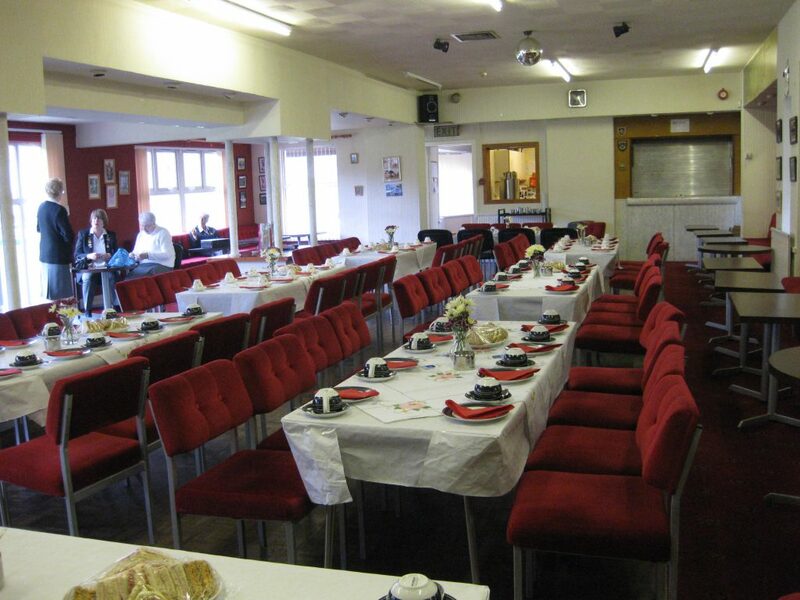 Our hall can be booked for social events e.g. Birthday Parties, Christenings, Communions etc. For details, please phone the Clubhouse on 01475 649191 AFTER 7.00 pm and Flo will give you details of availablity.